How Far is National Plaza? National Plaza Apartment is a flagship housing property of National Builders Located in Panvel, Navi Mumbai. This venture offers a well-equipped variety of apartments, it's a housing property that is entirely set to redefine what life should be similar to luxury space. 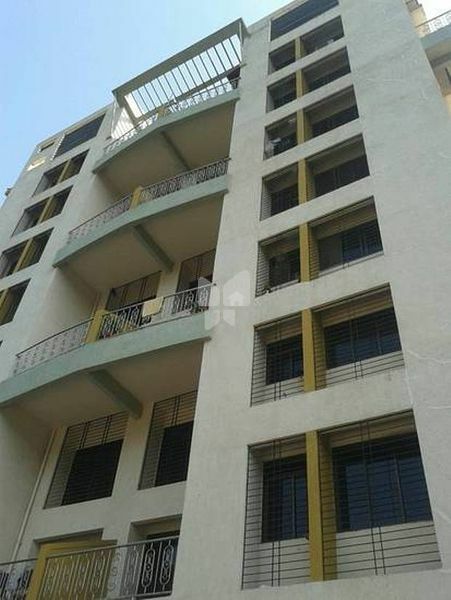 National Plaza Apartment takes to you deluxe place in Navi Mumbai packed with a number of facilities, it will make your standard more enjoyable and increase grace, National Plaza Apartment also offering healthy & relaxed lifestyle, the venture has been planned considering every requirements of yours in mind. In this housing property all facilities are available, like swimming pool, tennis court, gymnasium, Party hall, sports facility, children play ground, jogger track, safety and electricity back up. Without compromising your life style you can relish yourliving here to make a good moments with your loved ones and friends. National Plaza Apartment is offering 2 BHK flats of different sizes, sizes covered in these apartments ranges between 1255 to 1550 separately. National Plaza Apartment is currently in Ready To Move In stage.